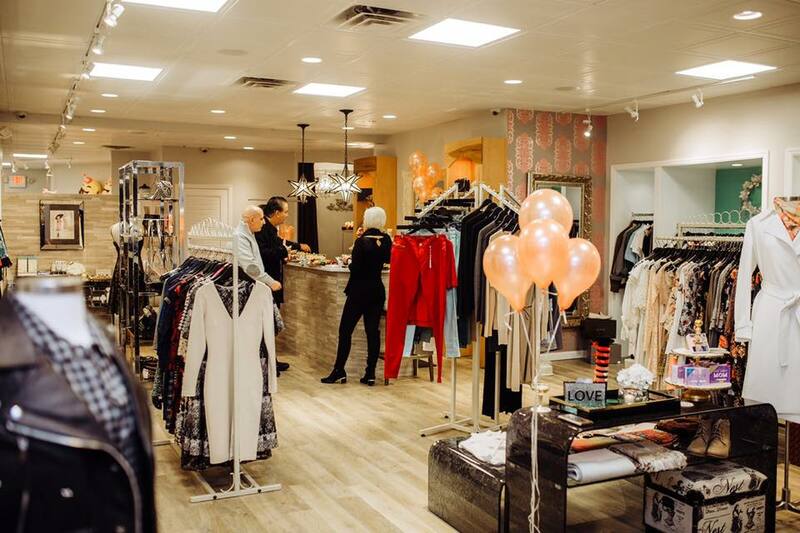 Since 2011, Pursuit has been using a combination of modern style, a simplified shopping experience with great service, prices that are affordable, and a strong media presence to stand for something that’s more than just clothing. That inspired its recent campaign that’s now garnering national attention. “The ‘You Are Who We Are’ campaign is all about celebrating the diverse group of inspiring people who make Pursuit who we are. It was inspired by a deep sense of gratitude after the growth we’ve seen in the past year with recognition we’ve received and the new store and community in Cincinnati” says Nate DeMars, founder of Pursuit and also named Columbus’ Top Entrepreneur of 2018 by Metropreneur. The video highlights individuals of all races and ages, copious Ohio scenery, wedding parties, live music, artwork, and much more – a perfect inside look into the thousands of stories that Pursuit has had a hand in writing. The concept from this campaign was born out of a song from Big Red Machine, a band made up of Cincinnati’s Aaron Dessner of The National and Justin Vernon of Bon Iver. “The song ‘Melt’ really helped solidify this feeling of gratitude for the diverse community that has rallied around pursuit,” says DeMars. On March 31, Justin Vernon and Bon Iver helped shoot a collaborative video while they got suits right before they played the Taft Theater. “(Their appearance) was a thriving addition to what was already a super meaningful campaign,” says DeMars. The song was also chosen to be the background music in the campaign video. You can shop Pursuit in Over The Rhine, at 1433 Vine St, Wednesday through Sunday. 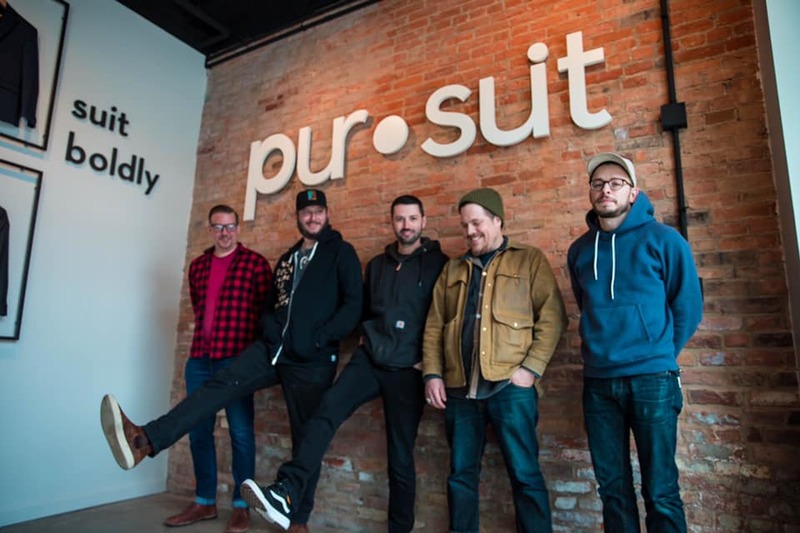 They offer the Pursuit Tailored Collection of suit separates for $299 along with an in-house tailor, as well as a premium line of Pursuit Custom Suits and Shirts designed by the customer for the customer. Brands such as The Tie Bar, Mizzen + Main, French Connection, and other local brands as well. This Cincinnati-based fashion designer creates one-of-a-kind pieces using unconventional materials. Read on for all the fashionable details. The idea of clothing and jewelry isn’t limited to just fabric, metals or gems for Da’Mon Butler. 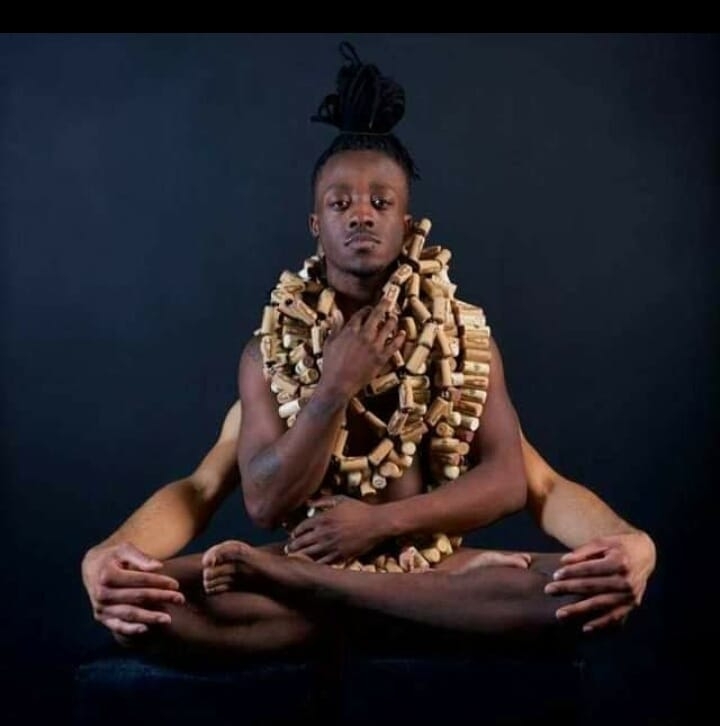 For the past 20 years, he has been designing clothing jewelry out of unconventional and repurposed materials through his brand, NOMAD3176. When it comes to sourcing materials, Butler finds inspiration everywhere. Friends and family often find random objects and challenge him to design a piece with it. NOMAD3176 is based out of the Pendleton Art Center, Studio #107. You can find Butler working Tuesday, Wednesday, and Thursday from 9:30am-2:30pm, or by appointment by calling 513-709-8803. NOMAD3176 also hosts a studio open house the last Friday of every month from 6-10pm. To learn more, visit here. 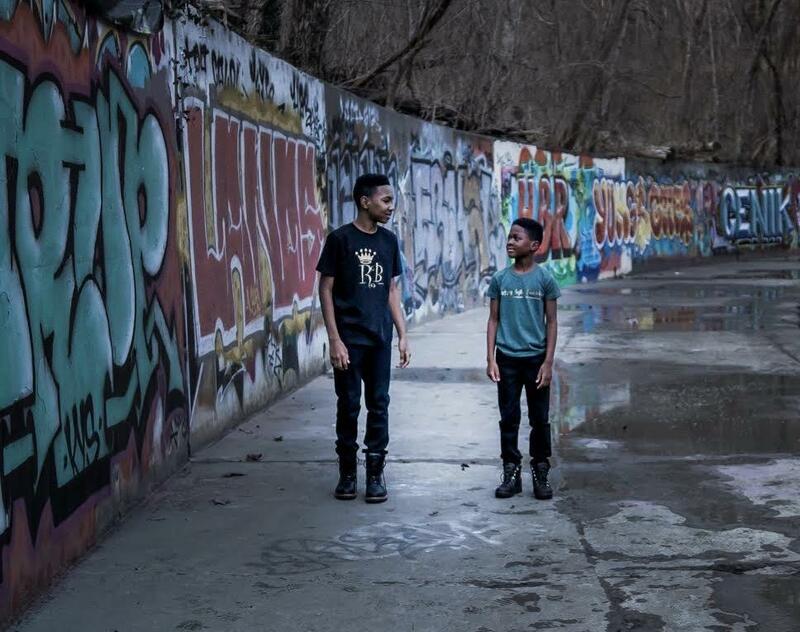 Learn about a Cincinnati-based brand that's not only designing an apparel line for today’s youth, but empowering them as well. Royal Being, a Cincinnati-based apparel line, is about much more than clothing. While the clothing line offers t-shirts, hoodies and sweatshirts for boys and girls from infant to 16 years, founder Ashley Dugar says the brand’s four underlying messages are the foundation of what makes them unique. To learn more, visit online, as well as Facebook and Instagram. The bridal store trifecta is now complete and continues to bring new, fresh ideas into the largest bridal district in North America. Read on for more. When Kelly Hill opened the doors of her first bridal boutique in2011, “Yours Truly, Kelly,” she only had six wedding gowns in inventory. Today, she owns three unique stores, Lace Bridal Couture, Love Bridal and the newest edition, Cincy Bridal in the Reading Bridal District. “I have always wanted my own business, but never in a million years would I have thought that I would own three bridal boutiques I love what I do and couldn’t imagine ever doing anything else. It’s definitely not out of the question to us opening other bridal stores in other locations. We have lots of plans for the near future,” says Hill. The success of any business is not only in the product, but the people as well. 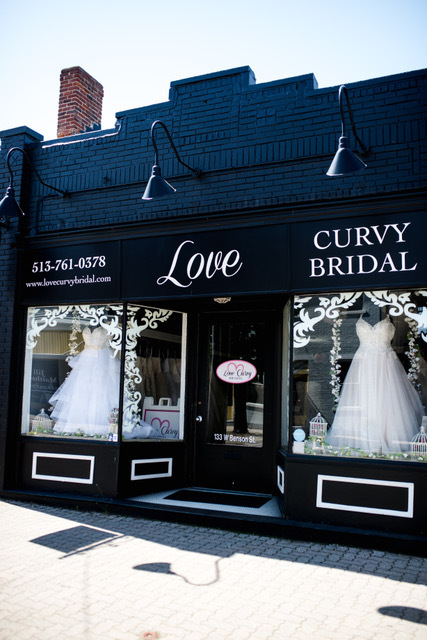 The foundation of love and passion for brides-to-be that Kelly and her husband have laid is evident in not only Cincy Bridal, but in all of their locations. So much so, that they travel to New York and Chicago twice a year to handpick gowns for each of their stores. “I am on the floor in one of the stores almost every day alongside my bridal consultants and love to work with the brides to create their dream vision of their wedding gown. I love watching my consultants grow and develop into amazing sales people who truly care about the bride,” says Hill. Cincinnati has the Largest Bridal District in North America. In the heart of Reading, Ohio, you can find 10 bridal boutiques, all within walking distance of each other. The Queen City truly strives to makes every bride feel like a queen. As for awards, Lace Bridal and Love Curvy Bridal have won “The Best of Knot” every year since opening up their doors. 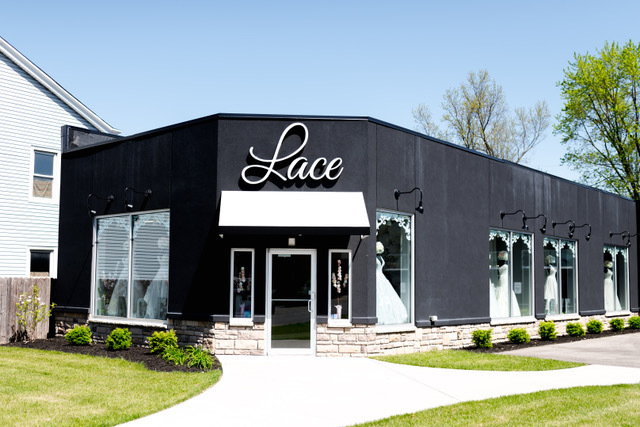 Lace Bridal Couture has also won the “Couples Choice Award” by Wedding Wire and holds a spot in “The Knot Hall of Fame”.The future is bright for Cincy Bridal, seeing as it offers a brand-new atmosphere that has never present in the Cincinnati area. Price points at Lace start at $1,000 and go up to $3,500. Love caters to our plus size bride with sizes starting at 16 – 32. Price points start at $695-$2,500. Cincy Bridal is a luxury bridal boutique catering to our high-end bride with price points starting at $3,000 up to $9,000. 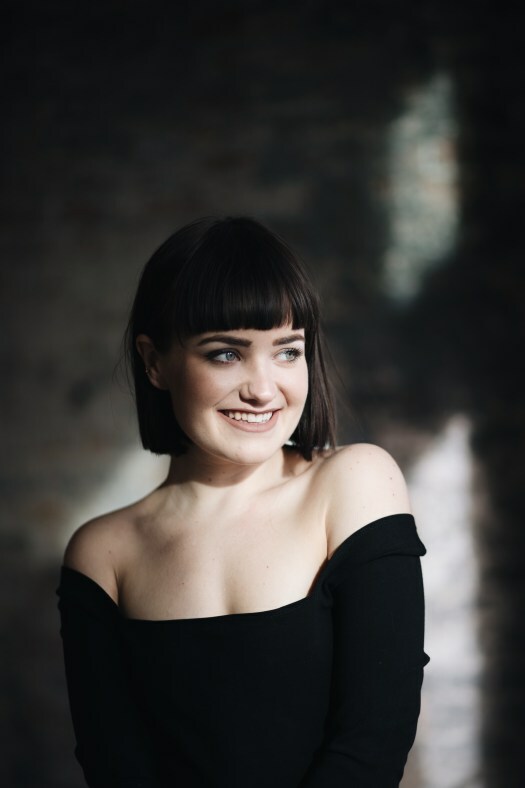 Read on as we chat with Tessa Clark, a Cincinnati-based designer competing for a $250,000 grand prize on the next season of Project Runway. DAAP graduate, entrepreneur, boutique owner and fashion designer Tessa Clark, can now add a new title to her resume: reality television contestant. Since then, she fostered her childhood-like wonder and applied it to her career. “I have learned that fashion is not just a ‘frilly’ career; it has real opportunity within a large industry,” Clark says, now the owner of Idlewild Woman, an OTR-based boutique, continuing to grow her own clothing line, Grind and Glaze, and serving as a proud member of Sew Valley. You can watch Tessa compete during the television premiere of Project Runway Season 17 on March 14th at 8pm EST on Bravo. A one-of-a-kind art event returns to Cincinnati. Read on as we get an exclusive look into what’s new this year. The Avant-Garde Art & Craft Show is returning to Cincinnati March 3. For fun and funky art — ranging from wearable art, yard installations and home décor — the Avant-Garde Art & Craft Show is coming back to Cincinnati for its second annual appearance. The event takes place March 3, 10 a.m. – 4 p.m. at the Oasis Golf Club & Conference Center. Admission is $3 to public, and free for 12 yrs and under. “Since last year was our first year in the Cincinnati market, we only expect the show to grow and become bigger every year. We promote our events through tons of media outlets and are always finding new ways to get the word out there about our shows,” says Amanda Look, the show’s event coordinator. This is not just your average craft show, Look says, as all of the artwork featured will be handcrafted by more than 80 local artisans in the Cincinnati area. According to Look, the range of items featured at the event will include: apparel, rustic home décor, jewelry, woodwork, and more. For the past seven years, the Avant-Garde Art & Craft shows have been cultivating handmade artisans and crafters around the Mid-West. Not only do the artists and buyers benefit, but a local charity does as well. While part of their mission is focused on the arts and crafts, another aspect is their charity work and reinvesting back into the community, supporting more than 20 different charities. This year’s spring show will benefit the Dragonfly Foundation, a non-profit organization supporting young cancer and bone marrow transplant patients and families to find their joy again. Based in Cincinnati, the Dragonfly Foundation offers assistance in many different ways, from Adopt-A-Family and gifting programs to fun, Dragonfly hosted events for patients and their families. For more information on this year’s event and for special sneak peeks, check out their social media or visit their website at https://www.avantgardeshows.com/. A local DAAP graduate launched a line of bows and scrunchies featuring high-quality fabrics and designs. Click for all the fashionable details. Bardot Bow Gallery sells quality hair scrunchies and bows. Emily Mayer is all about the celebration of femininity and self-confidence. In fact, it’s at the foundation behind the designs she makes for her business Bardot Bow Gallery. Mayer says that when it comes to her brand, her main inspiration came from a personal mission to re-discover her own style and femininity after having children. Bardot Bow Gallery is comprised of special pieces, each one designed with purpose. Each of the collections offered are made with unique, high-quality fabrics. 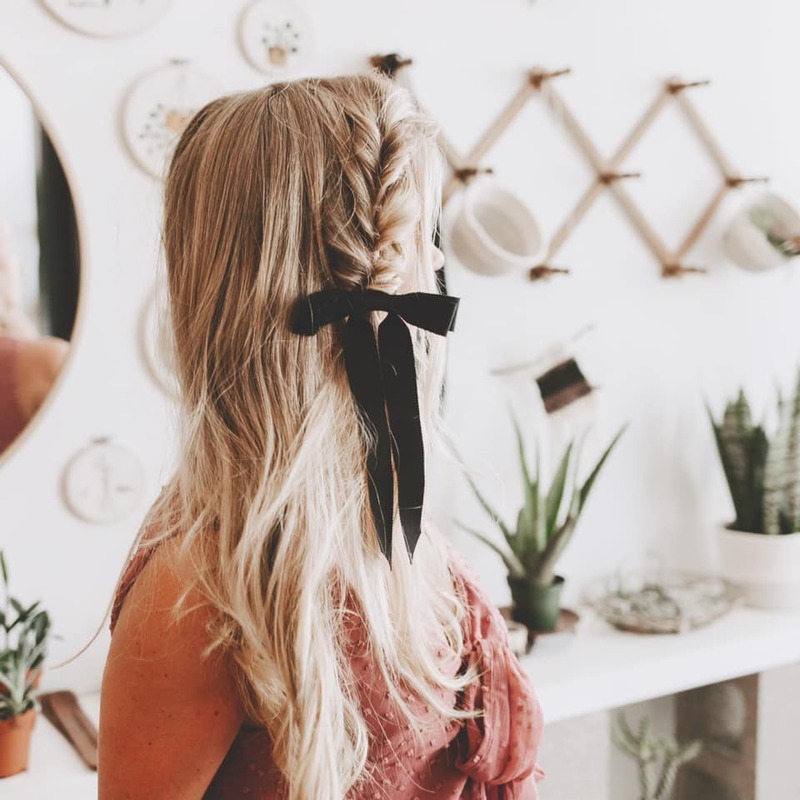 Thanks to the revival in bows and scrunchies in fashion right now, the long Velvet Bow Series is popular among customers. 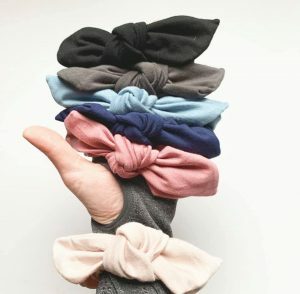 The Knot Scrunchies offered by Bardot Bow Gallery are also a staple while Mayer says that many clients purchase several colors in the Crepe and Silk Series. Mayer says that she’s the one who takes on most roles when it comes to Bardot Bow Gallery. These roles include product development, production management, graphic design, photography, and marketing. She did recently hire a student part-time who is studying fashion design at DAAP and she works with a local sewing company. Mayer is looking forward to the future for Bardot Bow Gallery as she prepares to launch the Spring collection as well as more headband designs. She is also ready to grow her online presence and participate in more local pop-up shops and markets. 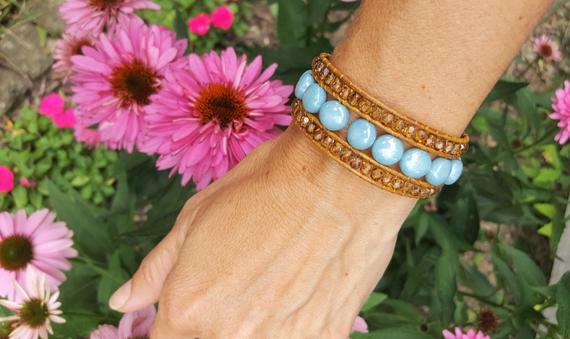 To learn more about Bardot Bow Gallery or shop the products, click here. You can also follow along on Instagram and Facebook. Starting a fashion blog takes more than picking out the right heels to go with your earrings. You need to be able to express your knowledge, know-how, and be the first to recognize upcoming trends. If your friends always ask for advice or steal your style, you’re probably on the right track. Do you fall asleep thinking about the latest Isaac Mizrahi runway looks or Willi Smith vintage dresses? If so, you may make a marvelous fashion blogger. And why wouldn’t you want to be? Fashion does miraculous things to us. Clothing helps us build our personas and express our personalities. Research actually shows that clothes transform the way you act and how you see yourself. If you’re looking to impact Cincinnati and the world, consider sharing your advice, opinions, and hottest outfits with an audience of fashion blog readers. Here are five steps to getting you started on the road to a groundbreaking blog with loyal followers and fan. All great fashion personalities have their ‘thing.’ While you don’t need to be the next Joan Rivers or be eccentric at all, you want to focus in on what makes your style, taste, and eye unique. Do you have an excellent knack for matching colors or do you find patterns irresistible? Whatever you’re good at, capitalize on it. Next, name your blog. Naming your blog is like naming a baby, but a with a little more emphasis on sounding memorable. You want the title of your blog and your domain name to be both catchy and straightforward. Make the spelling simple so people aren’t mistaken. Avoid numeric characters, symbols, underscores, and hyphens–these can be difficult to type or spell-out. As strange as it may sound, avoid the words “fashion” or “style” in your name. These are too expected and kind of boring. Instead, think about that niche you’re filling. How much better does “Plaid and Polka Dots” sound compared to “Jenny’s Fashion Blog”? Ok, you have a great name, you’ve thought about your niche, now start building your empire. Well, at least start building your blog. You’ll need to find a hosting service and cross your fingers that your blog name isn’t taken. Then you can register your domain name and design your blog. Try to find a service that has premade templates so you don’t spend forever trying to figure out how to format your blog. Choose a basic format because once you start adding pictures of outfits or spring collections, you don’t want to clutter the page. The first part of your website you’ll want to form is your About page. While people may click on one of your posts from a Facebook link, almost every visitor to a blog will click on the “About Us” before committing to reading more than one blog post. Readers also follow people they like or think have interesting perspectives, so make sure you can express what makes you and your fashion aesthetic unique on this page. Your next focus should be on your first blog post. This will sound strange, but in the future, people will go back and look at your first blog post more than almost anything else you write. So, think of it as an introduction to who you are or the first stone in the foundation of your blog. What makes blogs different than any other written form is that you can treat the content like a time capsule of what’s going on in fashion rather than a perfectly composed editorial on Pyer Moss. Be personal and honest in your blog, and your readers will appreciate you for it. Remember that your readers will look for you for expertise. Do some research and be the first to inform your readers of the latest trends or what you can predict for the upcoming season. Use plenty of bright images that make sense with the season. You’ll want to post free high-quality love stock images for Valentines Day or wintry images during December. Readers want to know that your blog is current and aware of what’s happening. Once you have your first post done, you can share your blog with your friends, family, and those fashion-forward people you cross paths with. Don’t be embarrassed to post your hard work on Facebook, Instagram, and Twitter. You have the opportunity to inform others and make the world a bit more beautiful. The better your posts, the more likely your friends will repost what you have to offer. You may even gain enough notoriety to enjoy some of the benefits associated with fashion blogging. If you’re trying to get a job in the industry, you can use your blog as a portfolio of your skills and a way to network with other fashion professionals. You can also gain access to some fashion events or make a little money. So, you’re on your way to fashion blogging greatness. Use your voice to promote worthy causes like Grace B Bold and the Design Industries Foundation Fighting AIDS. You have a platform to make a difference and make the world better. Don’t forget to have some fun and laugh a little at your fashion faux pas. We all have them and they make us lovable and human. Keep your eyes on the runaway and your mind on the future and you’ll do just fine. Miami University Fashion and Design is prepping to host its annual fashion show in April. See what’s new at this year’s event. Miami University Fashion & Design will host its annual fashion show on April 27 at Millett Hall on Oxford’s campus. The students behind Miami University Fashion and Design are preparing to host their annual fashion show this spring. 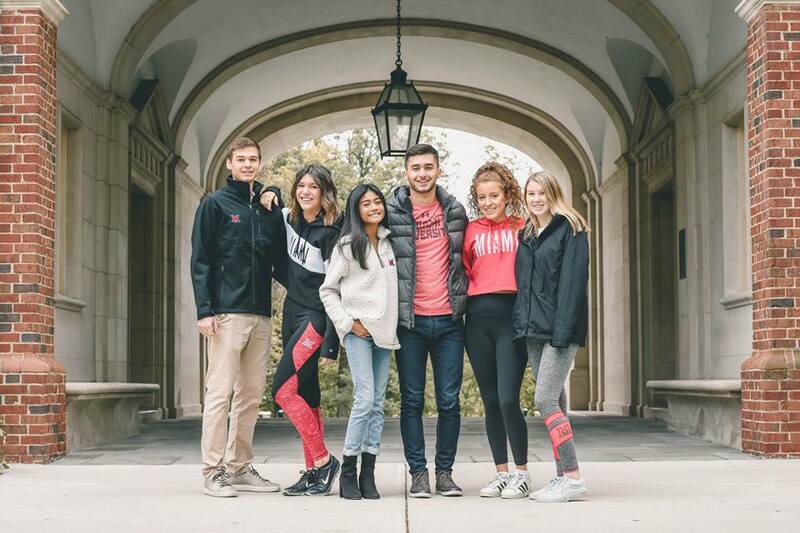 “We are one of the largest student organizations on Miami University’s campus and we put on one of the largest, fully student run fashion shows in the nation,” explains Alexandra Bogut, one of the PR/Marketing Directors for Miami University Fashion and Design (MUF&D). The inspiration behind the annual fashion show comes from the desire to show just how much MUF&D has grown as an organization. While MUF&D will be showcasing its talents to the masses, there will also be masses working behind the scenes to ensure the night not only runs smoothly but is enjoyed by everyone involved – from spectators to those working behind-the-scenes. Bogut says that there are 19 student designers and 59 student models who will present their year-long hard work during the show. The student-run organization features student designers and models in its show. While 484 members may look like an overwhelming number, each of those 484 individuals are able to bring something to the organization that is unique and powerful. At the 2019 show attendees will see 20 collections made by 19 student designers. Not only does the event showcase the works of student designers, the show also focuses on bringing something new to the table each year. This year, the event will be held on April 27 at Millett Hall on Miami University’s campus in Oxford. The doors open at 6:00 pm with the VIP toast at 7:00 pm and the 13th annual fashion show at 8:00 pm. To learn more about the annual fashion show, visit www.mufashiondesign.com. You can also follow along on Instagram and Facebook.